JEJU, Oct. 16 (Korea Bizwire) — TMONET, a service developer and provider of electronic payment systems, announced yesterday that it was renovating a 3,000-square meter underground bunker no longer in use in Seongsan-eup, Seogwipo on Jeju Island to create an art installation exhibition featuring recreated works originally by Austrian painter Gustav Klimt. 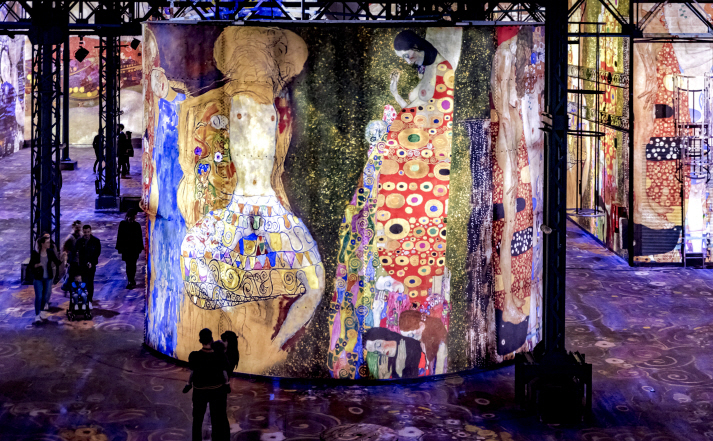 The exhibition, scheduled in time to commemorate the 100th anniversary of Klimt’s death, will allow visitors to enjoy the artist’s works of golden hue in a pitch-dark bunker. 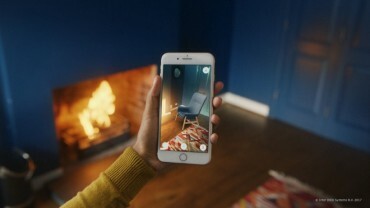 Culturespaces, a French company that specializes in producing art exhibitions by French artists, developed the AMIEX concept (Art & Music Immersive Experience) by making use of cutting-edge technology and equipment. This system utilizes more than 100 projectors and scores of speakers to create an immersive environment in which art enthusiasts can become absorbed in the artwork. The exhibition, officially titled “Carrières de Lumières” (Quarry of Light) will open in November 16. TMONET has signed an exclusive contract with Culturespaces to hold the exhibition.